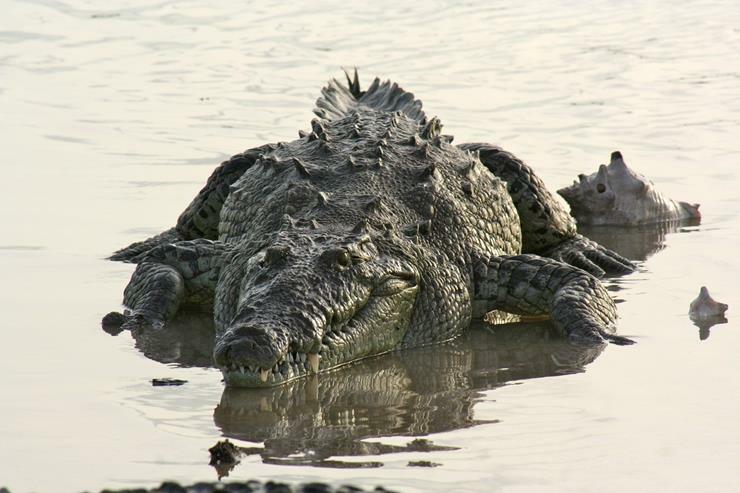 Crocodiles are among the most feared creatures in the world so when a Costa Rican fisherman jumped into the water everyone thoughr he had lost his mind! Find out what Chito Shedden was doing when he embraced a wild crocodile on the banks of a tropical river. Crocodiles are highly feared in Costa Rica. In 2016 the small country tied with Brazil for the most reported crocodile attacks in the Americas. Animals that have had previous contact with humans can be even more aggressive than their peers.